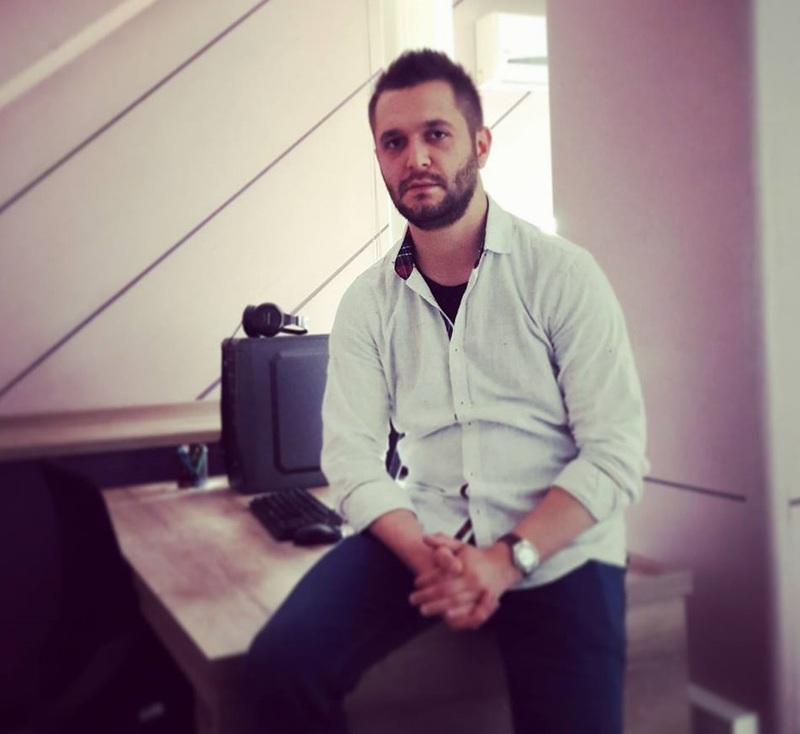 Petar Klincarski is a journalist who works at „360 degrees production“. He got the journalistic experience as a volunteer in the daily newspaper „Utrinski vesnik“. His professional engagement starts in the web portal A1ON.MK. After that, has worked in TV Telma and investigative television program „CODE“. Klincarski has won several awards for investigative journalism, covering topics related to corruption, organized crime, human rights, and marginalized communities.